Tucked behind Hollywood, Burbank, Universal City, and North Hollywood is the cozy 1.2 square miles of Toluca Lake. 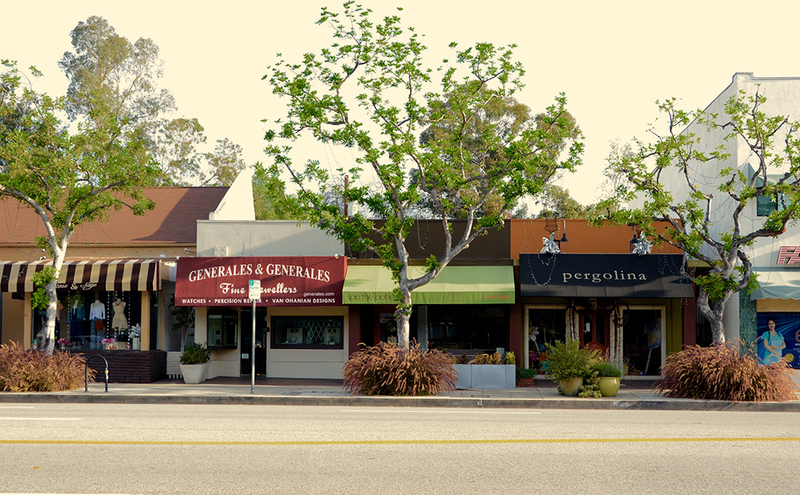 While it pales in stature to many of L.A.’s neighborhoods, this tiny village packs a punch. 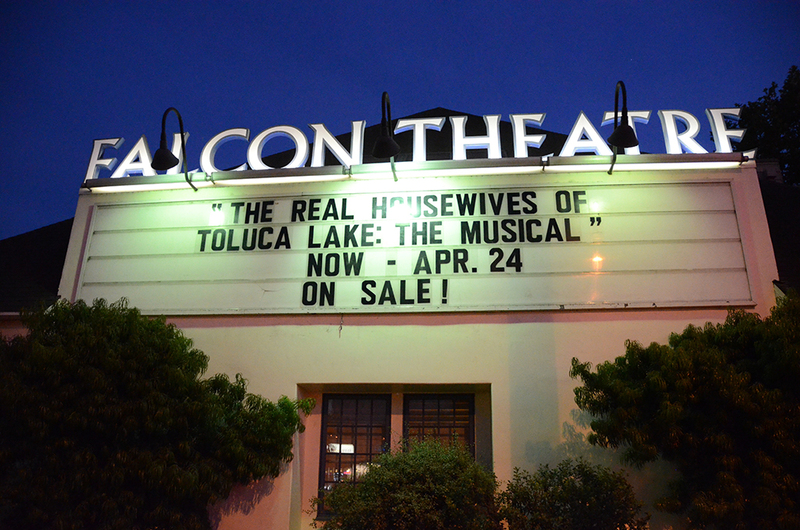 Here are some of the best things to see and do when exploring Toluca Lake. He’s chubby, wears checkered overalls, and is the most popular guy in town. Diners flock to the Big Boy statue to pose after munching on burgers, fries, and shakes at Bob’s Big Boy. The diner is home to the Big Boy Hamburger, which is believed to be the first double decker burger. 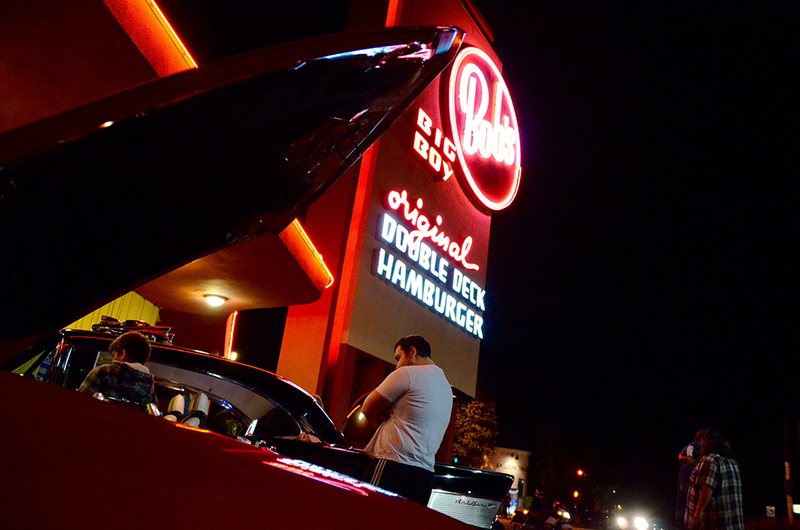 While Bob’s is open every day, Friday nights are known for car shows. Vintage vehicles fill the parking lot, and proud collectors chat up onlookers. Friday nights at Bob’s are inseparable from the fabric of Toluca Lake, even if the iconic coffee shop and diner is technically located in Burbank. If you’re tired of the same old shops, take a refreshing stroll down Riverside Drive. The short stretch offers a handful of niche shops and boutiques with no chain retailers in sight. Reitzhaus hones in on the details that make the house a home. Find the perfect gift at Pergolina, which has products with a modern European flare. Rose and Sage boutique curates women’s clothing to keep it on trend and high quality. For your furry friend, À la Mutt pampers paws and keeps a water bowl out front, just in case Fido gets thirsty. The director of films including Pretty Woman, The Princess Diaries 2 and the creator of Happy Days, Garry Marshall teamed up with his daughter to open the Falcon Theatre in 1997. The theatre’s five show season runs from August through April, and features performances ranging from musicals to plays. In the past the Falcon has teamed up with Troubadour Theatre Company to perform hits like As U2 Like It, It’s a Stevie Wonderful Life and A Charlie James Brown Christmas. While shows run on select weekdays, weekend tickets run $41.50-$44. If you volunteer as an usher or work as a parking lot attendant, you can see the show for free. 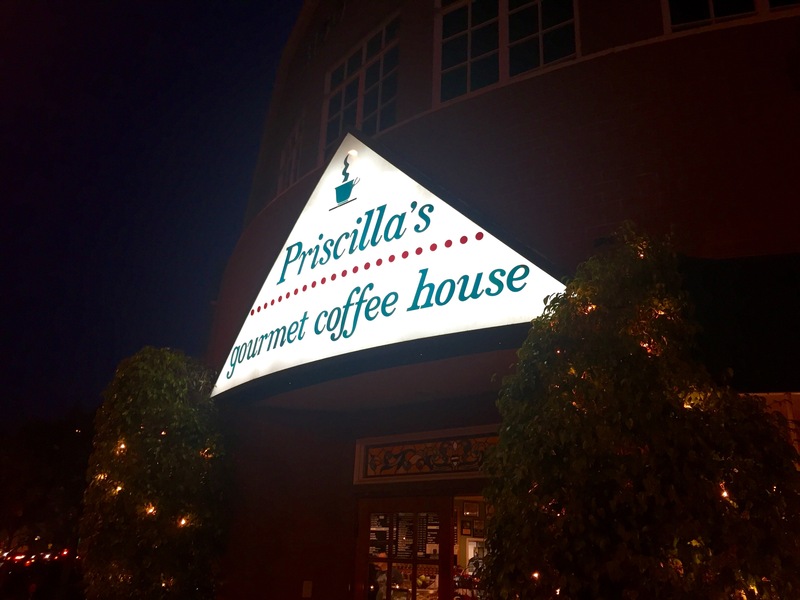 Ride your bike to Priscilla’s, and sip a cup of coffee in the cozy neighborhood coffee shop, or sit outside amongst a horde of people who are probably discussing screenplays. Priscilla’s local charm keeps it constantly bustling, and if you like what you taste, you can also take home the beans or tea by the pound. Originally opened in a gas station where the Falcon Theatre is currently located, the company moved to its current location in 1993. A mural of the English countryside adorns the wall, and if you’re lucky, the PacMan table will be open. 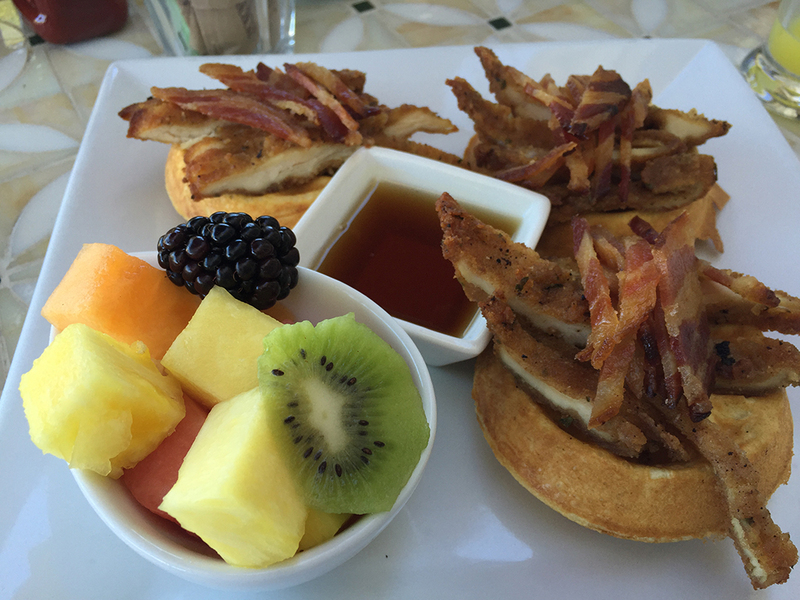 Toluca Lake may be small, but there’s no shortage of places to enjoy brunch. Patys and Bob’s Big Boy both serve up hearty diner breakfasts that are available all day. Aeirloom Bakery specializes in brunch and lunch. If you’re mourning the possibility of life without Roscoe’s, try Aeirloom’s Simply Southern chicken and mini waffles topped with bacon. If you want something on the healthier side, opt for Ban-Chia, made of steel cut oats, flax seeds, chia seeds, and banana served with almond milk. If you’re missing plants, or dogs for that matter, take a walk in Toluca Lake. 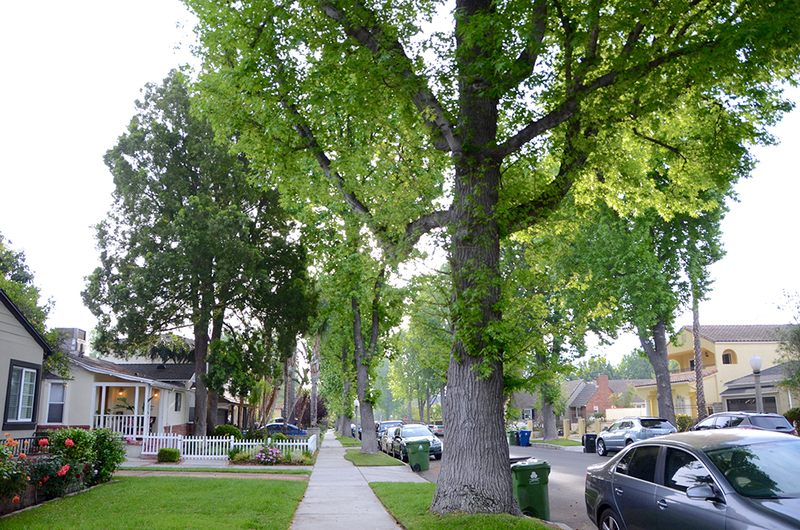 Large trees line many of the streets and provide shade necessary for non-succulent-type plants to grow into a floral oasis. Literally stop to smell the roses on Moorpark across from Bob Hope’s former home, and fantasize what it could possibly look like (large hedges block the view). Dog walkers abound, and in the process of taking it all in you may stumble on a celeb’s house or two. Toluca Lake has been home to stars for years, and Bing Crosby, Frank Sinatra, Steve Carrell, and Miley Cyrus have all called it home. Meanwhile, its namesake lake is only available for views via the Lakeside Golf Club and surrounding houses, so some people live in the neighborhood their entire lives and never see the lake. The hype is real. 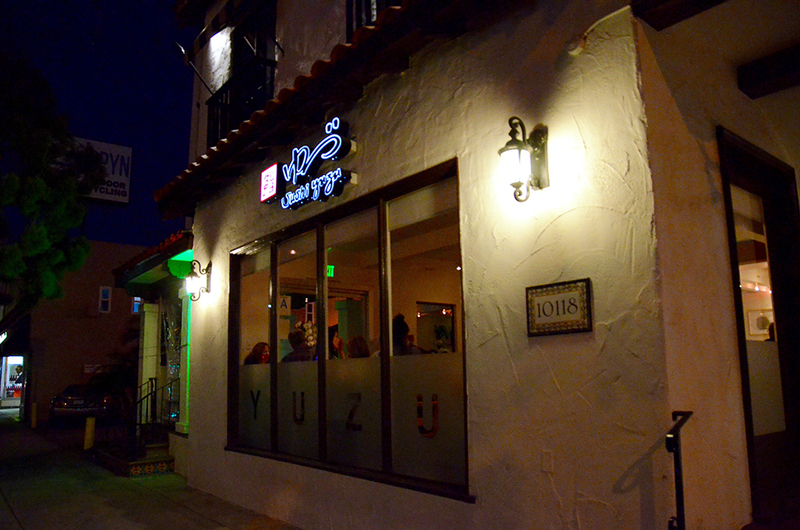 The lines can be long, and parking can be scarce, but Sushi Yuzu is always a crowd pleaser. The neighborhood sushi powerhouse serves up fresh sushi and sashimi in an intimate, unassuming space. Start off with some truffle edamame before trying the signature Lemon Roll, Yuzu Roll, and scallop sashimi. Or for the less adventurous, the california roll’s good, too. Finish off strong with a slice of flourless chocolate cake and green tea ice cream. Your stomach will thank you. Make a reservation if you want to eat at a reasonable time. Get a whiskey flight at Forman’s Tavern and sit with old friends or new ones at the communal table in the 21-and-over space. While drinks are the specialty, the menu has gourmet foods like the truffle burger and steak salad. If pubs are more your style, Catcher in the Rye offers a bookish vibe, with library-like decorations and drinks named after literary works like the ‘Huckleberry Finn,’ ‘The Gatsby,’ and ‘Tequila Mockingbird.’ Timmy Nolan’s, the Irish pub, serves up traditional pub fare with 15 rotating beer tap handles in a homely, two story space. 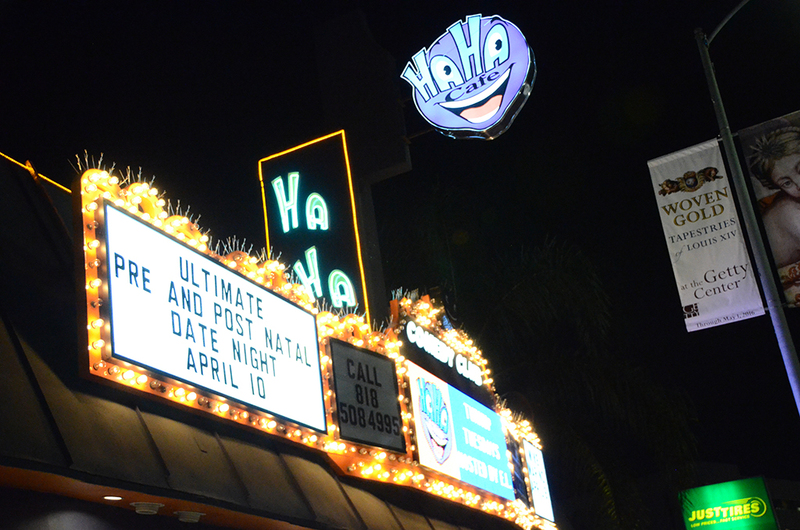 Just north of the Riverside stretch on Lankershim is Haha Café, a comedy club offering laughs seven nights a week. The club features up and coming comedians, but is known to feature big name acts like comedian Jerry Garcia every once and a while. 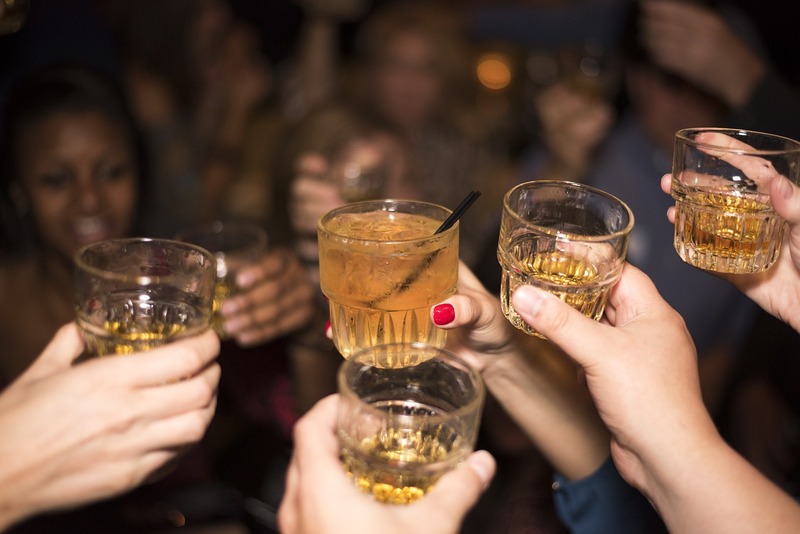 Cover charges vary, but there is a nightly two drink minimum. 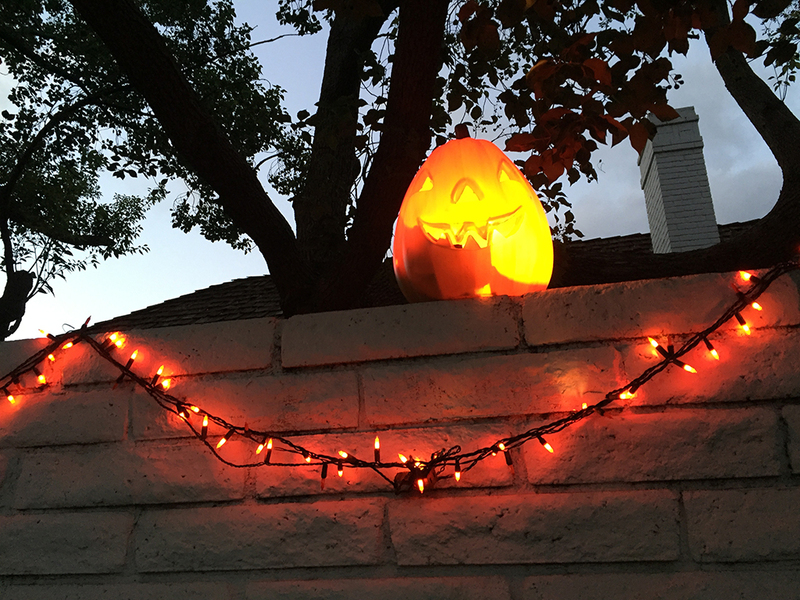 It’s never hard to find parking in Toluca Lake, unless it’s Halloween. Troves of children, dressed as everything from Elsa to Spiderman, and their families bus in from around the city. The neighborhood goes all out with lights, spider webs, and pumpkins. Zombies and graveyard scenes dot some yards. And once November 1st rolls around, Halloween décor is quickly replaced with Christmas lights and snowmen. Every December, Toluca Lake holds an open house, and most of the businesses and restaurants on Riverside open their doors and give out refreshments. In addition to all of the freebies and hot chocolate you could possibly drink, a truck featuring a choir dressed as Santa Claus drives up and down the street caroling.